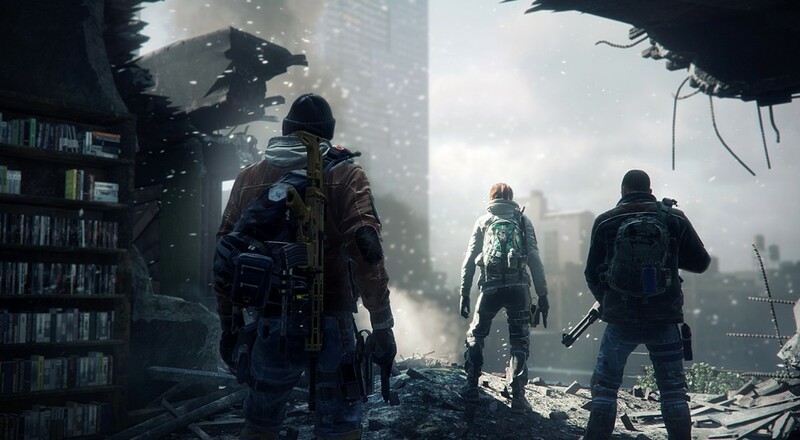 Following a red-hot opening month for Tom Clancy's The Division, the folks over at Ubisoft have buckled down and sought out areas where their four player co-op game is in need of change. Just a few days ago, they revealed "Incursions", the first of two free upcoming expansion packs, and detailed just what it will be adding content-wise. First on the list of additions is the game's inaugural Incursion, "Falcon Lost", which is an end-game activity aimed at The Division's top tier of squads and will reward handsomely any crew that successfully braves its depths. Alongside that are rare gear sets, which are unique collections of gear that, when equipped simultaneously, unlock a never-before-seen ability for your agent. That's not all, of course. 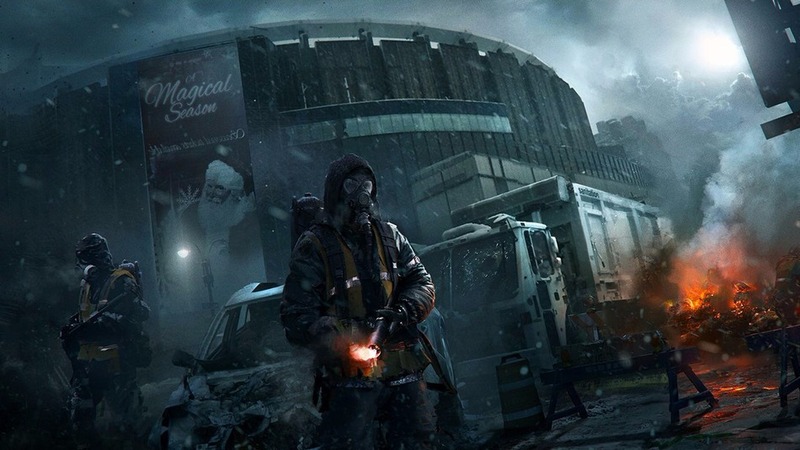 Soon enough, loot can be traded, uncontaminated supply drops will appear in the Dark Zone, and both daily and weekly "Assignments" will be available for completion. For a bit of extra detail, check out the blog post here. Patch 1.1 will not only introduce the aforementioned expansion pack, it will also bring with it a number of gameplay changes and bug fixes. Chief among these are the fact that turrets will no longer suppress enemy NPCs, as Ubisoft deemed that ability a tad too powerful for their liking. In addition, crafting costs have been ramped up fairly significantly, with a larger amount of lower quality items being needed to construct their high-end brethren. Oh, and this patch will also give PC players the ability to report their comrades via the chat window, so maybe now that player screaming racist eptithets while gunning down looters will finally get his or her comeuppance. A full list of changes, including a little extra detail on the "Incursions" expansion, can be found here. Page created in 0.3343 seconds.